Whether you are looking for wood burning or gas, fireplace or fire pit, Chattanooga LandDesign can provide you with unique solutions that are sure to inspire you. We offer a wide variety of possibilities when it comes to outdoor fireplaces and fire pits. Let our years of experience go to work for you and together we will create the perfect fire feature that is sure to be the main attraction for family and friends for years to come. Then complete your new outdoor retreat with a custom outdoor kitchen, fire table or even a stone pizza oven! Turn your dream space into reality today. 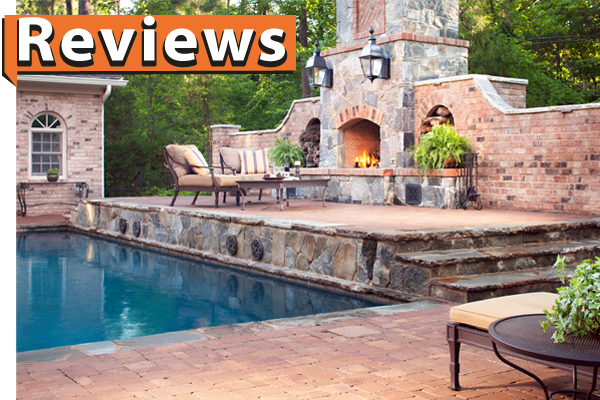 Call Chattanooga LandDesign and learn more about all of the fire options available to you.